The year 2018 seems to have a lot of promises for us in the tech industry, and most especially, the smartphone industry. If you will agree with me, we are barely into the first quarter of the year, and every corners are already heated up in the smartphone industry. And that is the reason why, in less than three months to come, Google, the backbone of android will be making its official announcement and unveiling of the next latest version of android, the Android P (9.0), at its annual developer conference event, the Google I/O. But before then, let us look at a couple of the features and gimmicks that might make it to Android P.
Okay, the heading has already said it all, Google might want to use the android P to show us its first fully redesigned OS, after four years of offering us the same material design right from days of android 5.0 lollipop, down to the days of android 8.1 nougat, without no major design change. But the P is here for the change. So let's just keep our fingers crossed, and hope for the best. Google might want to take its assistant game a notch higher, by replacing the traditional google search bar we're used to, with its now popular and very useful google assistant. Reports also claim that developers might be given the permission to integrate the google assistant into their applications... cool right... but like i always say, lets still keep our fingers crossed and hope for the better. 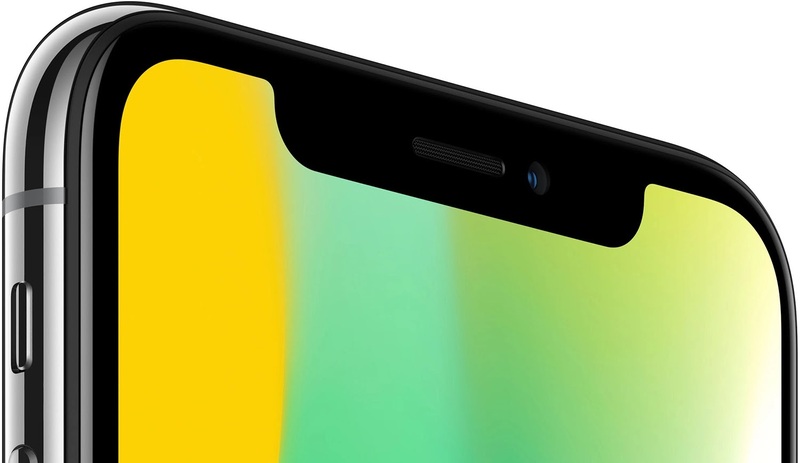 Another report claims that google might have thought and seen a brighter future with the now very popular notch displays in smart phones. Think about the Essential phone and the very popular iPhone X (you know, that little black space at the top of the display, that is only capable of holding just a camera, and a couple of sensors). And that is the reason why, android P is coming, and it is going to support various kinds of phone form factors, such as the notched displays, the dual screens (The ZTE Axon M), the bendable and foldable displays and many more..
What Will Be The Name For Android P? Okay, on this aspect, we don't have any branch or proof to hold unto, but as it is with google's tradition of naming its android versions with names of sweet treaties and desserts, three names are already being suggested for the android P. There is the Android Pistachio Ice-cream 🍦, the pumpkin pie, and the android Panna Cotta. I don't know if it is just me, but i think i personally prefer how the pumpkin pie sounds in the ears.. So tell us what name you think will be coming with the android P, and also let us know what feature of the android P listed above, that you're most excited about..